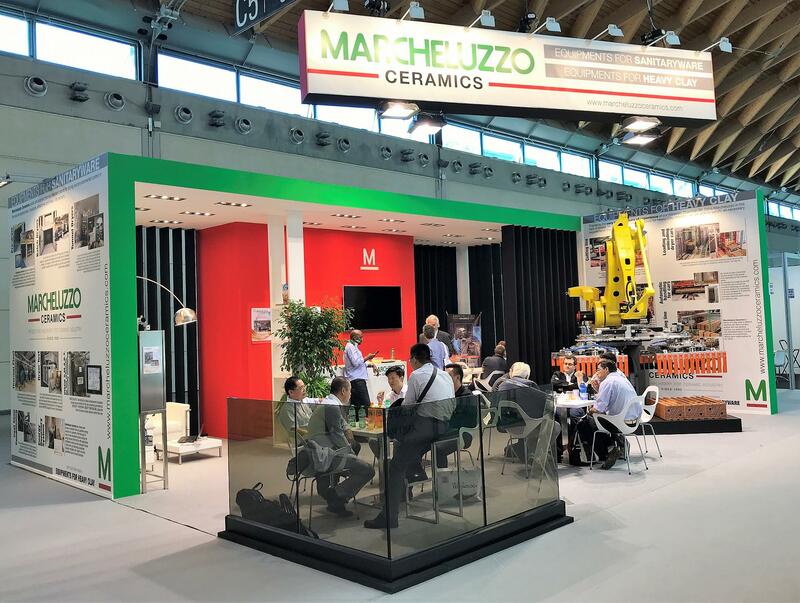 Marcheluzzo Ceramics, a leading company in the Ceramics sector, manufactures plants for automation, heat treatment in drying and environmental control for the sanitary ceramics industry, insulators, refractories and heavy clay. 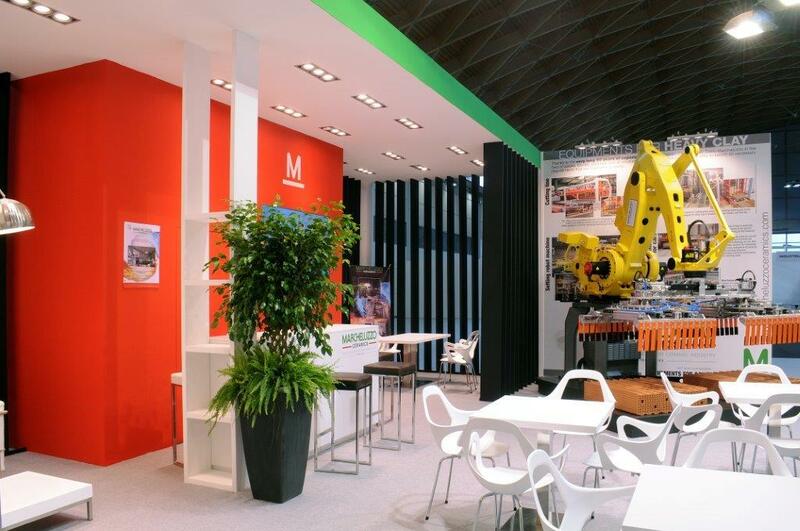 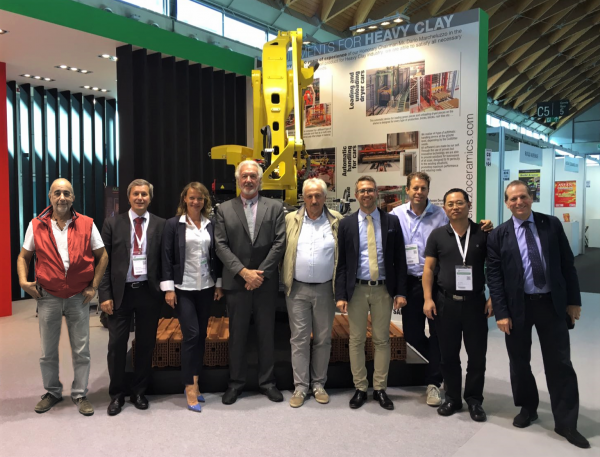 The 2018 edition of Tecnargilla saw the participation of Marcheluzzo Ceramics in a new concept aimed at the future and diversification of its products in various sectors, thanks to the Ceramic Division and the Heavy Clay Division. 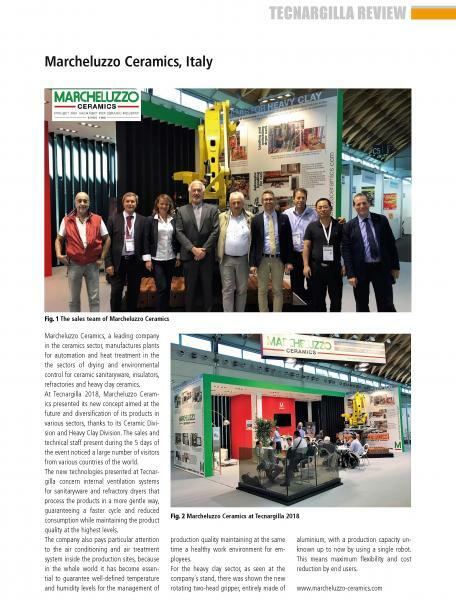 Thanks to the commercial and technical staff present during the 5 days of the event, we noticed a large number of visitors from various countries in the world.